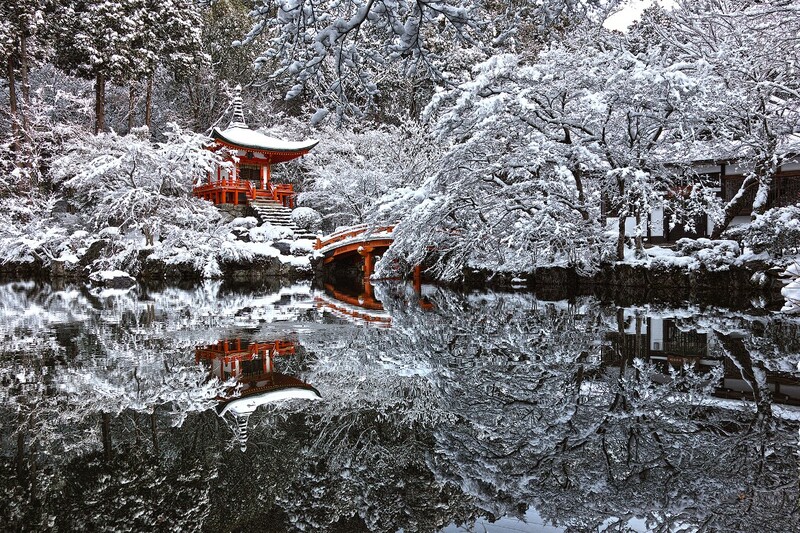 We at LikeAble put together a selection of 18 of the most exciting moments that have been captured by photographers from around the globe. These will definitely give you a pleasant surprise! Extreme kayaking near molten lava, Hawaii. The highest resolution photos ever taken by a telescope of the Orion Nebula. A fire opal — it really looks like sunset inside a rock! The sun, shot in ultraviolet. The fury of a thunderstorm. A close up of a human eye reveals in remarkable detail the structures of the iris. 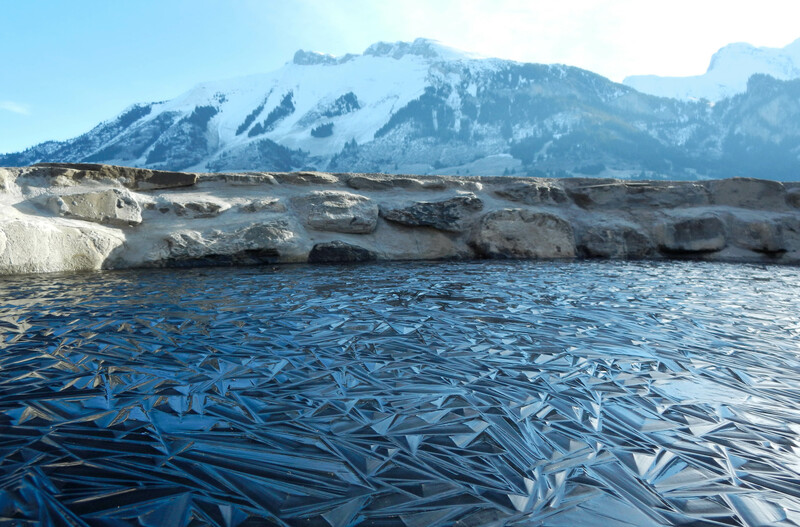 A frozen pond in Switzerland. 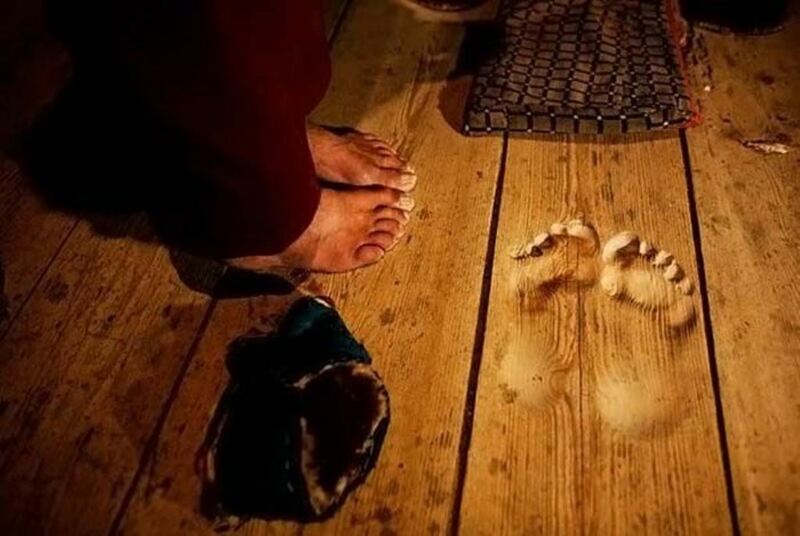 The footprints of a monk have become worn into the floor after he prayed at the same spot every day for years on end. 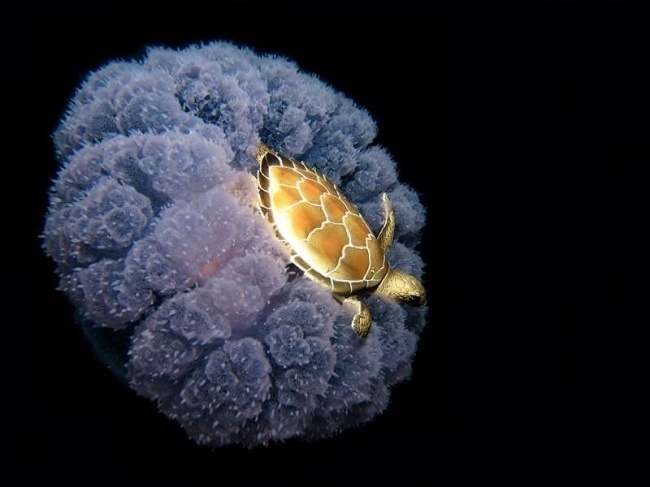 This is what the Earth looks like from an unfamiliar perspective — from that of the Pacific Ocean.